Welcome to AFL Masters Aussie Rules Footy for Fun and Fitness for the Maturing Sportsman, whether novice or stalwart. 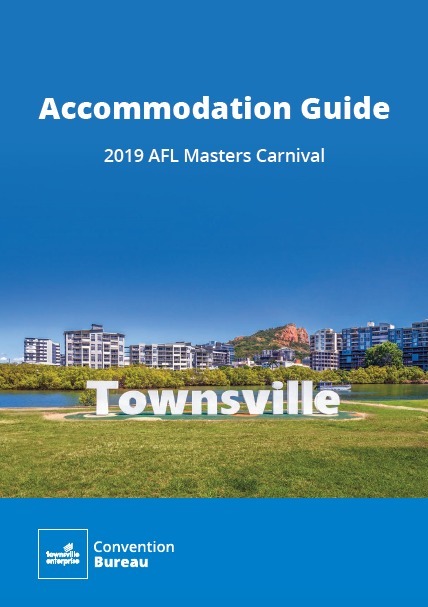 The Game of AFL Masters Australian Football (AFLM) provides the opportunity for players 30 years and over to enjoy the game of Aussie Rules Football in a safe, supportive, family orientated and fun environment. After first commencing in 1980, the sport is governed by AFL Masters and its eight member State Associations and is now played by over 200 teams throughout Australia. AFLM has a national standardised set of modified rules designed to reduce the risks of injury and has the benefit of being acknowledged and supported by the AFL and the Australian Sports Commission. You will find a welcoming atmosphere at AFLM clubs with an emphasis on family involvement and fun social interaction. While a good level of fitness is required to enjoy the game fully, training runs once or twice a week without huge time commitments are the order of the day for AFLM. The big annual event for AFLM is the National Carnival which is rotated amoung various State venues.